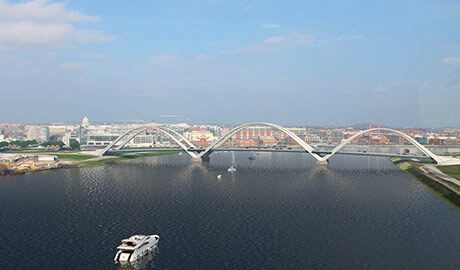 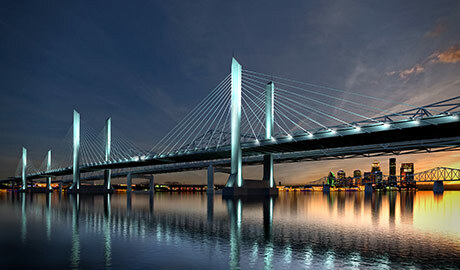 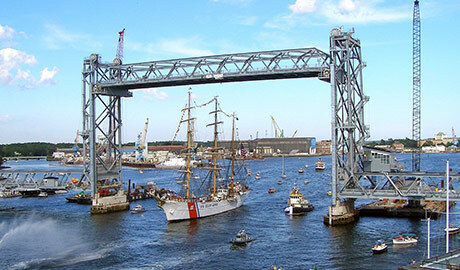 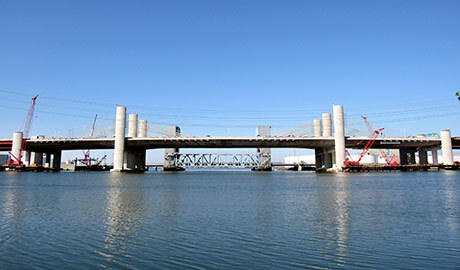 The Walsh Group is ranked by Engineering News-Record as the largest bridge builder in the United States. 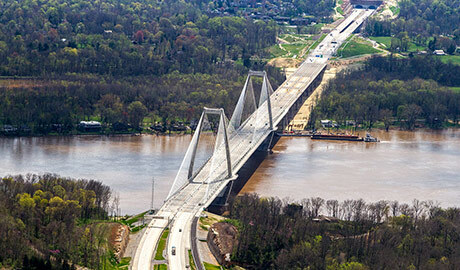 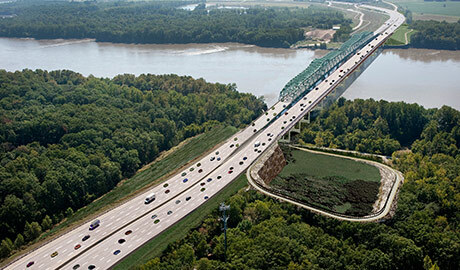 With an independently functioning and fully staffed Heavy Highway division, we provide specifically focused construction services on bridge projects of any scope, size and scale. 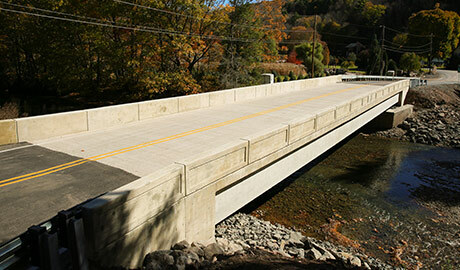 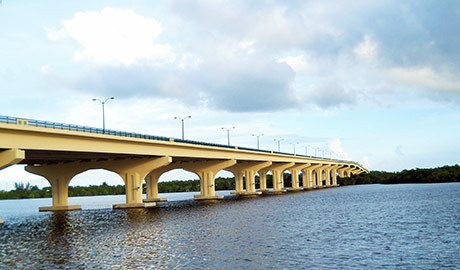 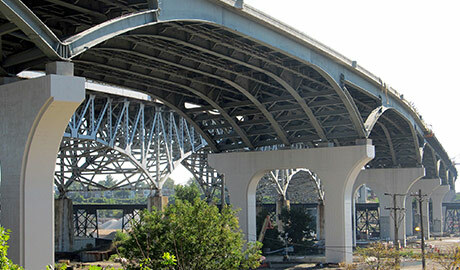 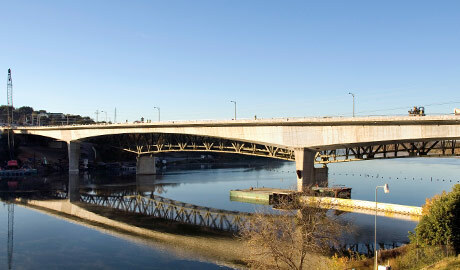 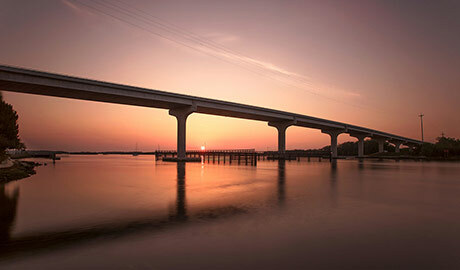 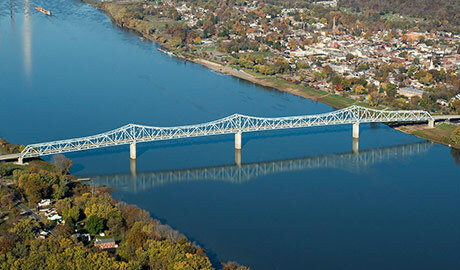 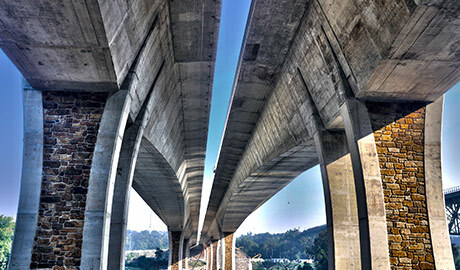 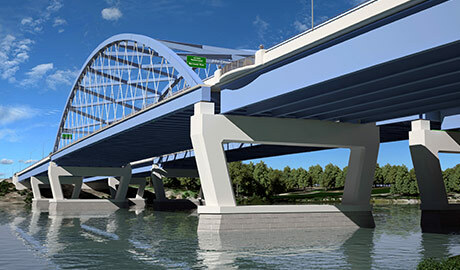 Our national bridge experience includes structures crossing roadways and waterways for a variety of clients, including various public agencies.